From beautiful living spaces to dignified assistance with daily tasks, our residents can have it all. 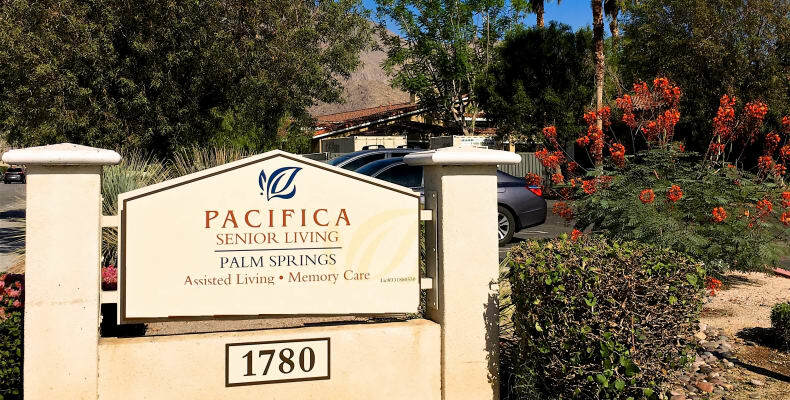 Come discover a senior lifestyle of luxury at Pacifica Senior Living Palm Springs. Visit our community to explore our elegant, upgraded homes and select your own apartment!